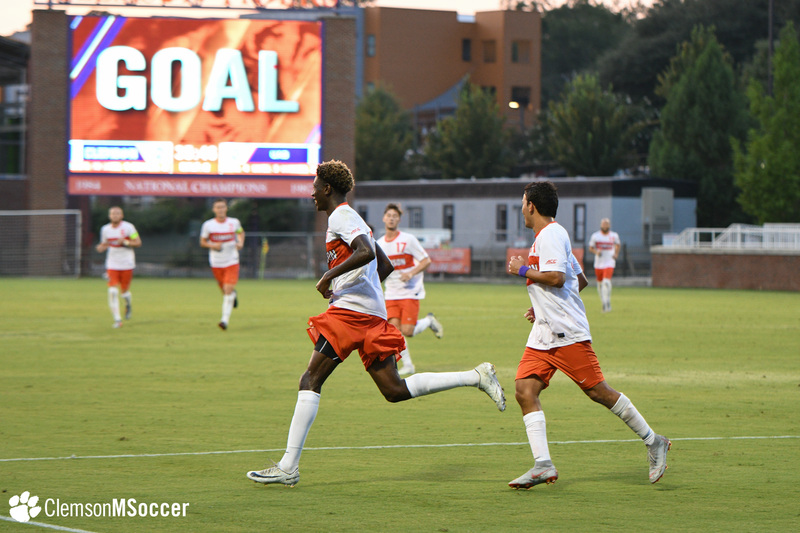 CLEMSON, S.C. – Robbie Robinson, Patrick Bunk-Andersen and Kimarni Smith each found the back of the net for No. 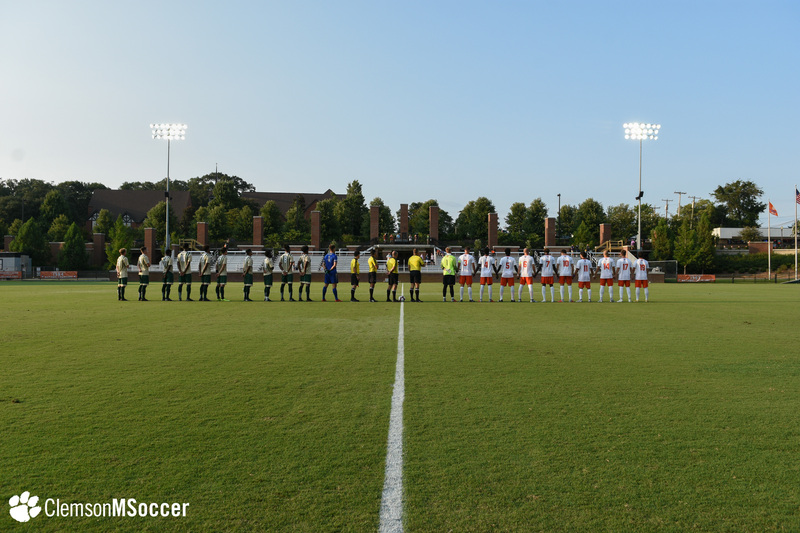 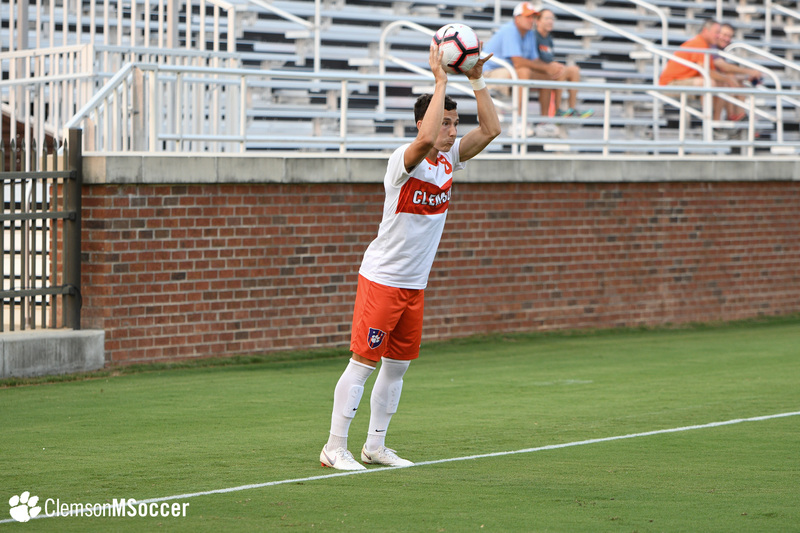 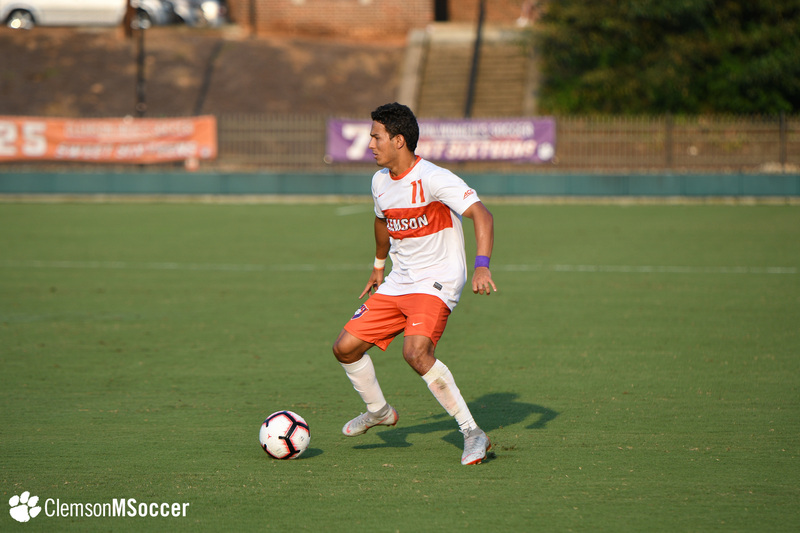 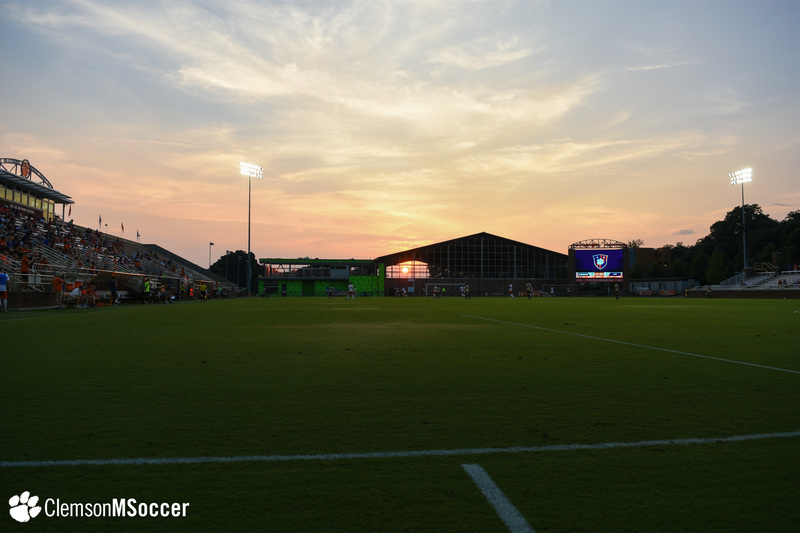 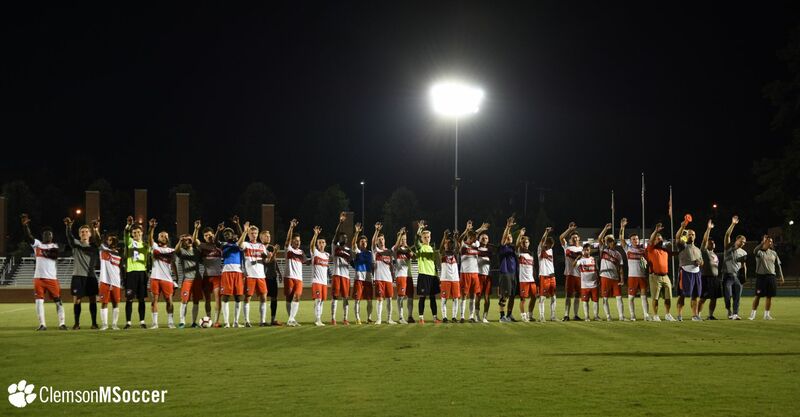 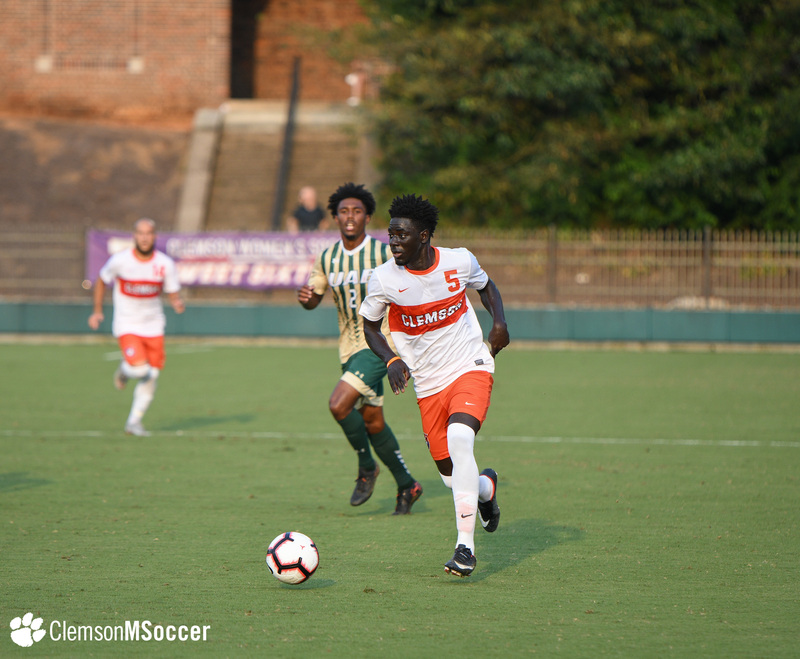 11 Clemson as the Tigers defeated the UAB Blazers by a score of 3-0 on Tuesday night in an exhibition at Historic Riggs Field. 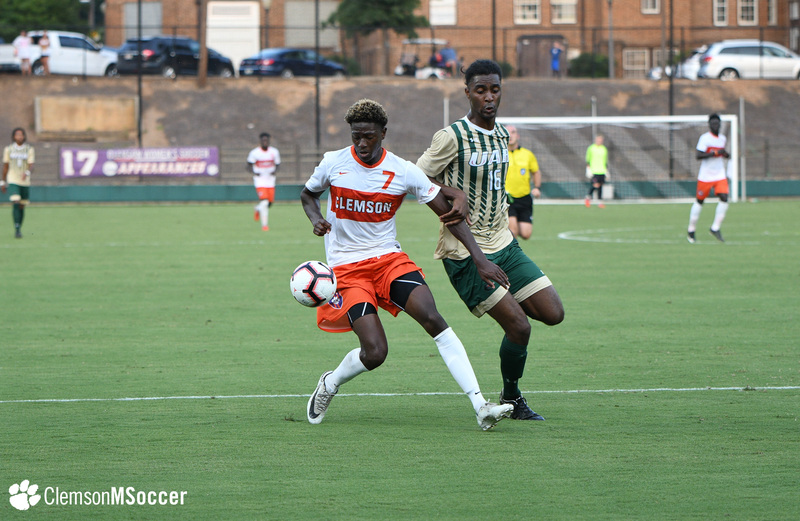 It was the Tigers’ first exhibition win of the 2018 preseason, as they tied No. 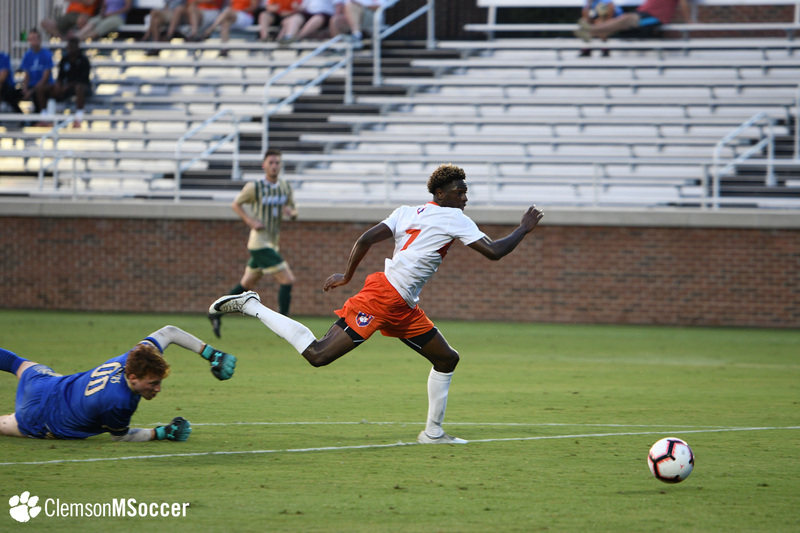 10 Duke 0-0 on the road last Friday. 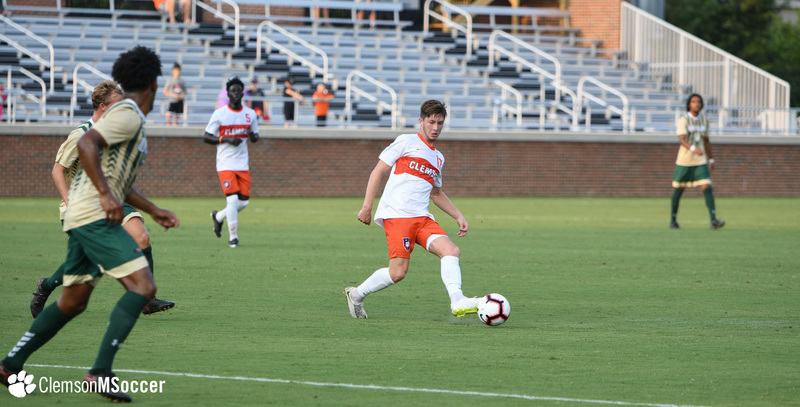 Robinson netted the first goal of the matchup in the 24th minute, tapping in a feed from Gian Scalise on the left side. 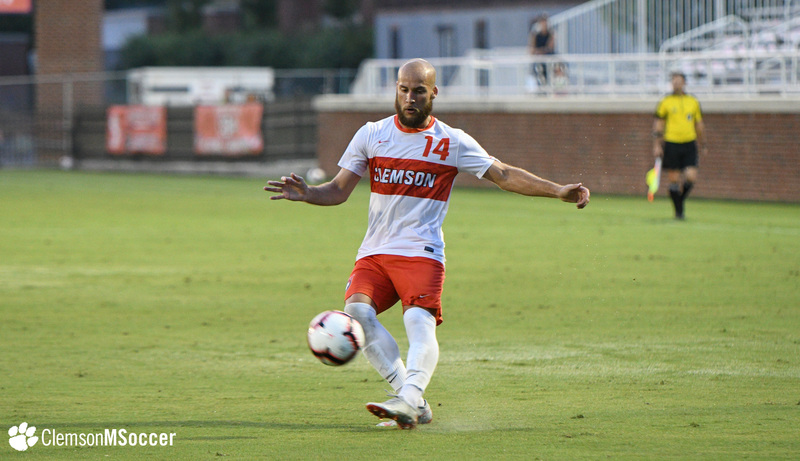 The Tigers doubled their lead in the 32nd minute when Bunk-Andersen headed in an Adrian Nuñez corner. 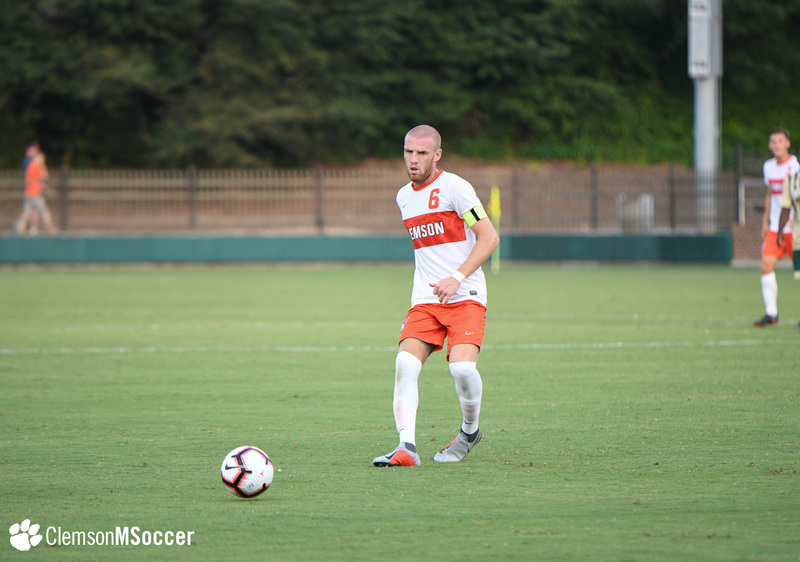 Daniel Kuzemka saw action in goal for the Tigers during the first 45 minutes. 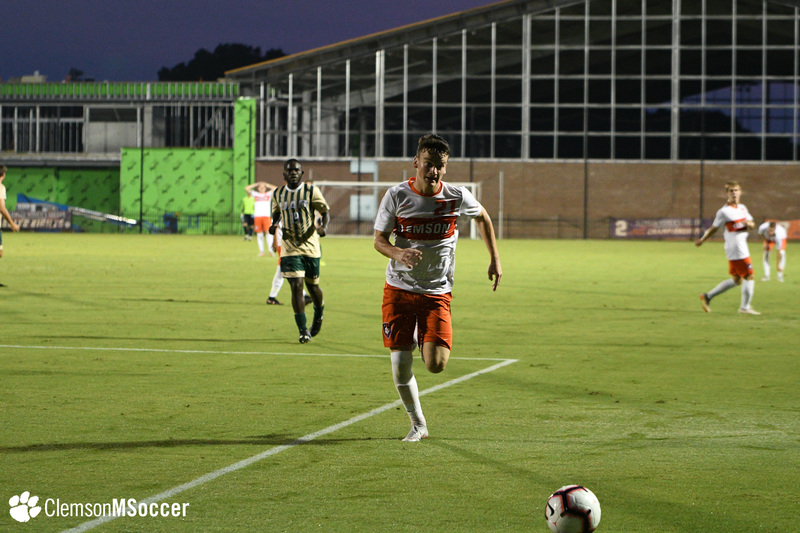 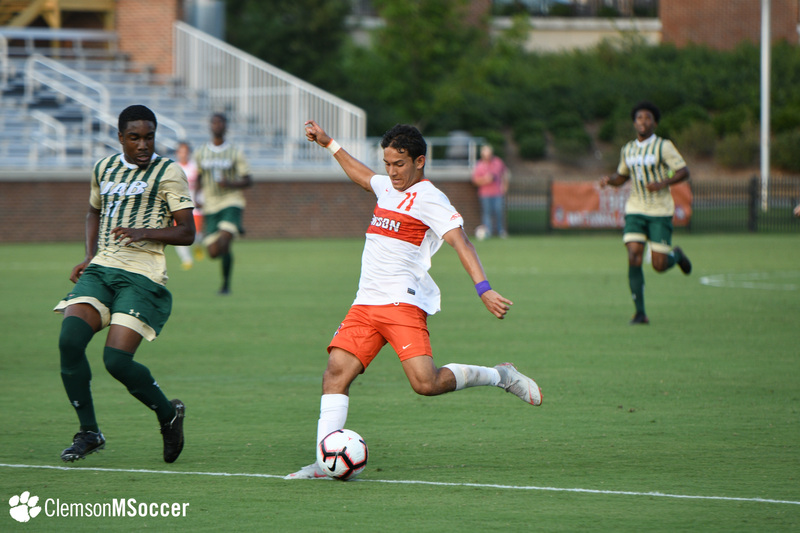 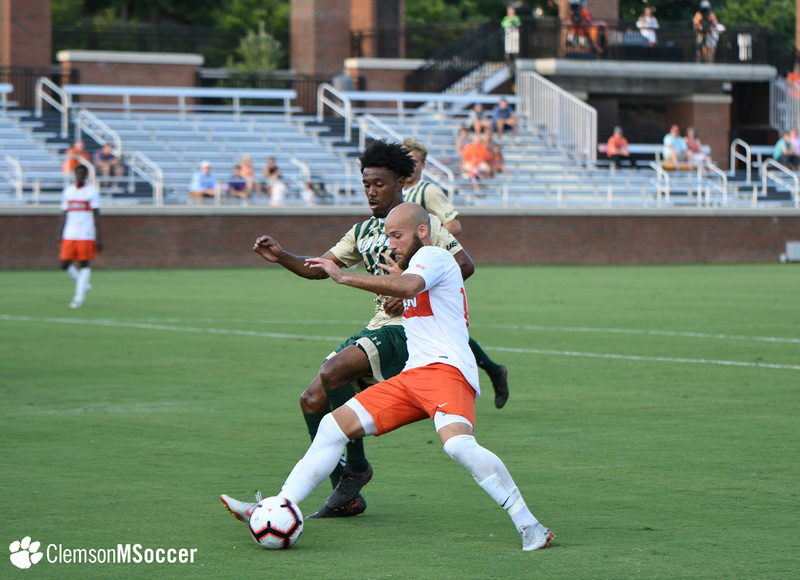 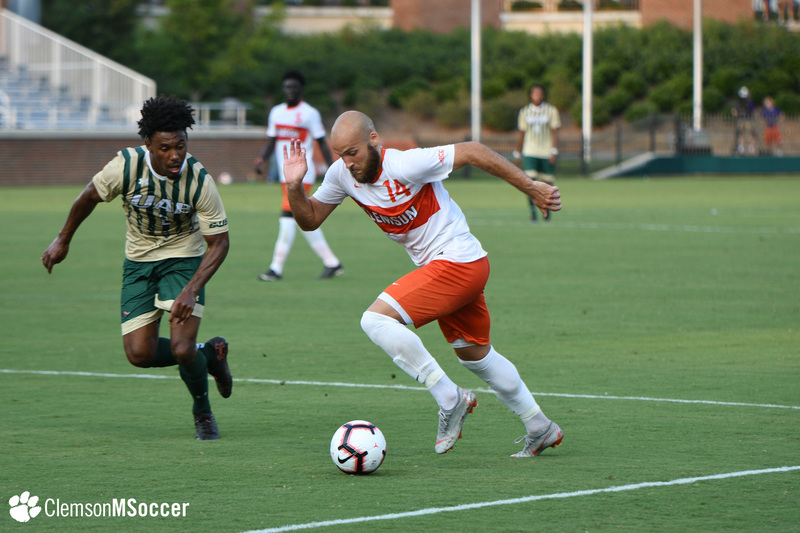 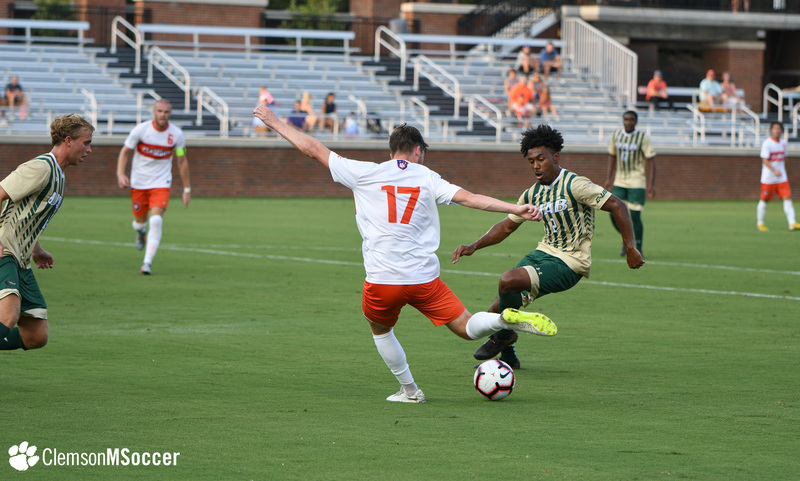 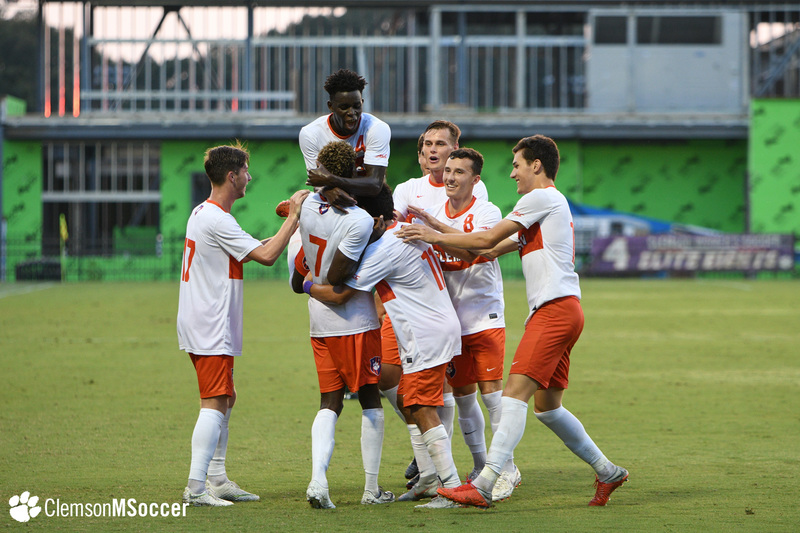 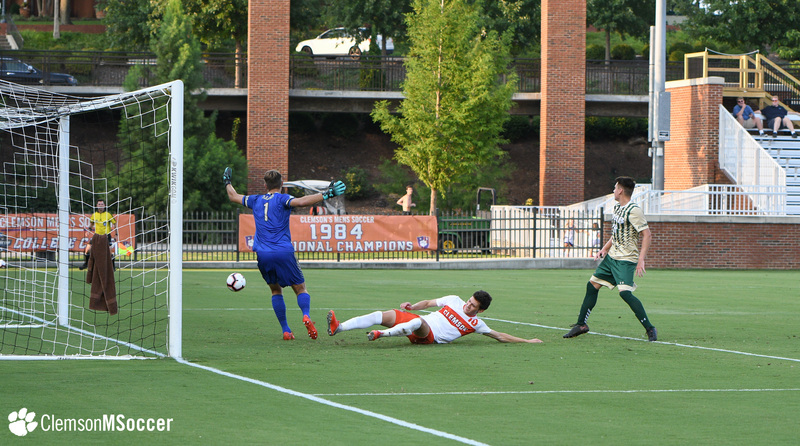 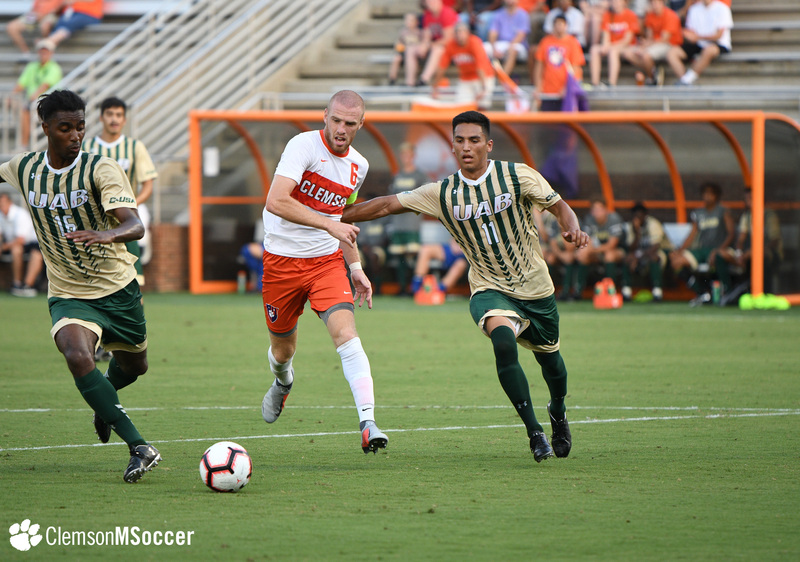 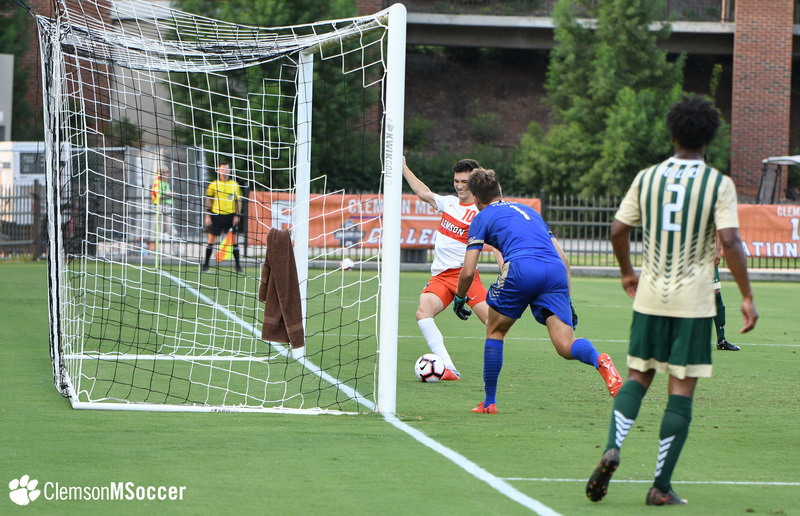 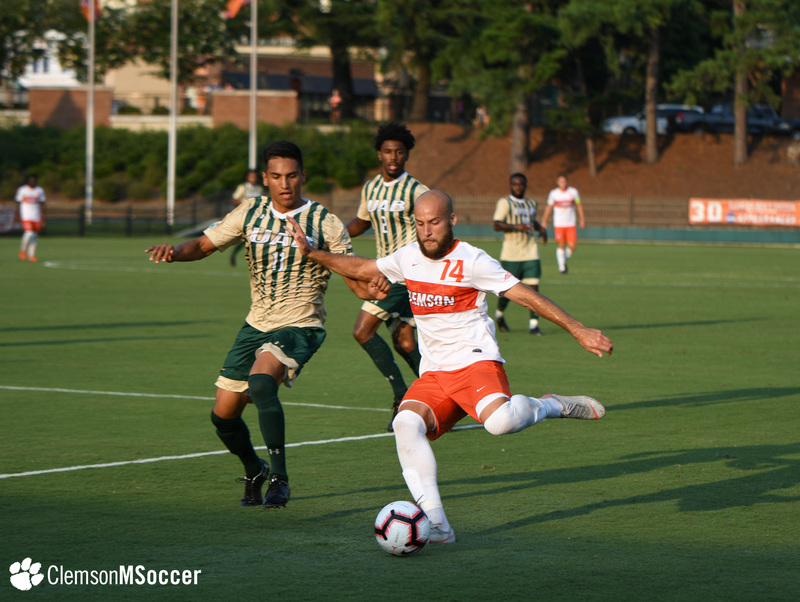 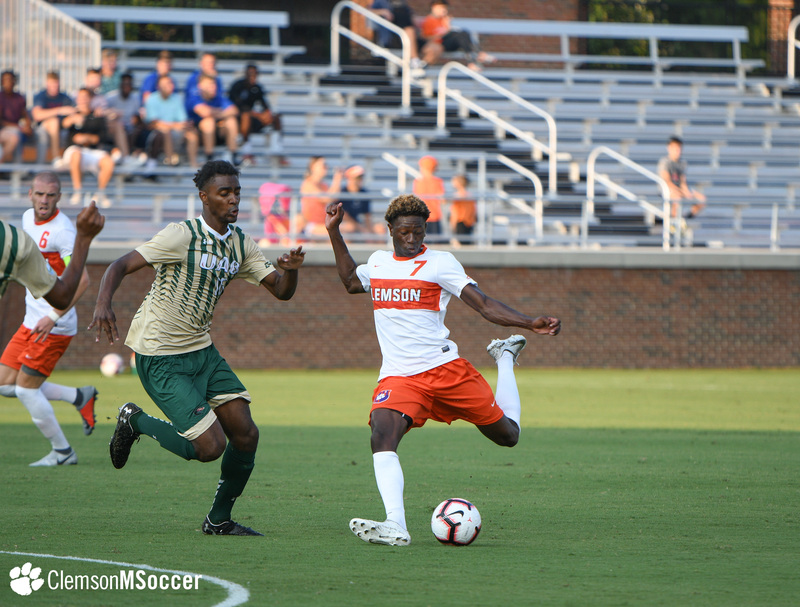 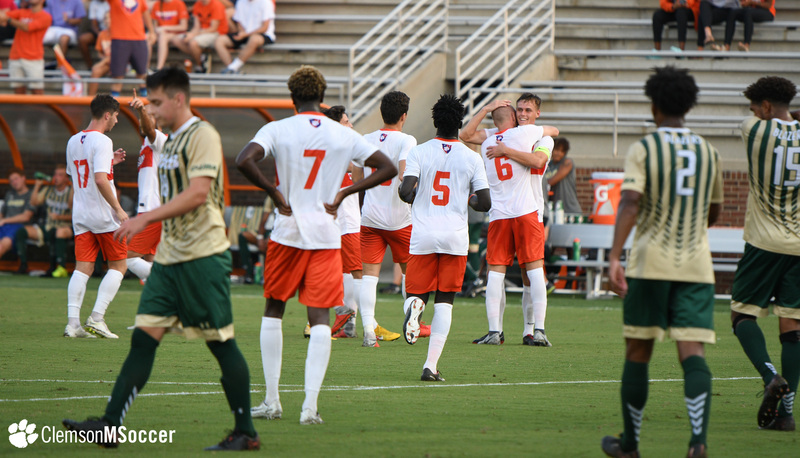 Clemson held onto the momentum in the second half, after a nice save by Nolan Lennon to keep the Blazers off the board in the 51st minute turned into a three-goal lead four minutes later when Smith stripped a UAB defender, beat the keeper and found an open net from eight yards out. 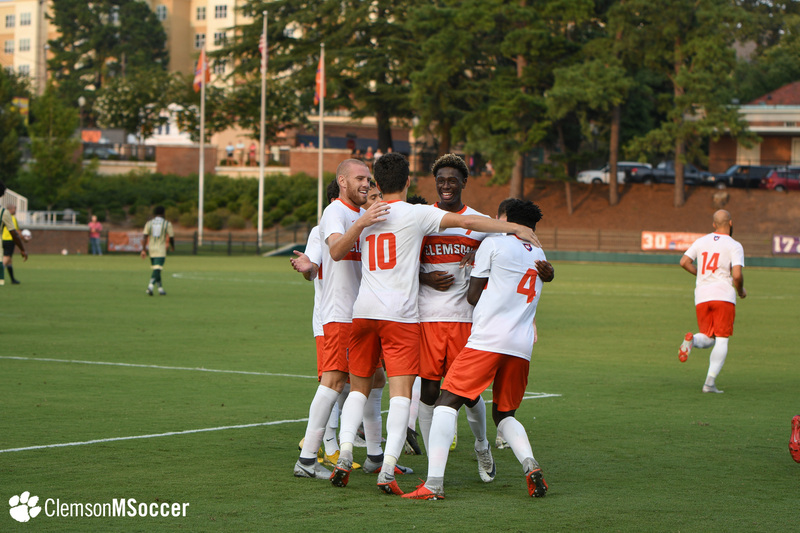 Lennon finished the second half with three saves to seal the 3-0 Clemson victory. 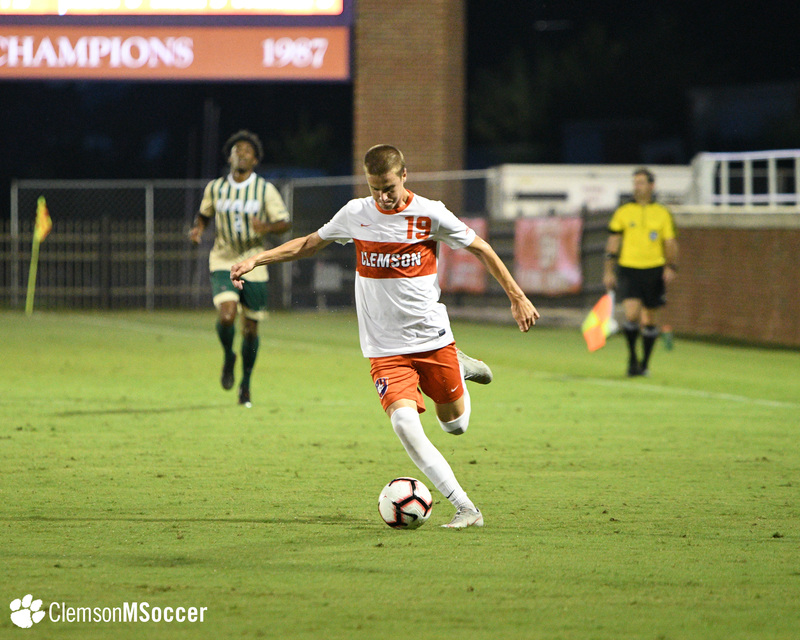 Clemson travels to Maryland for its final exhibition of the 2018 preseason on Saturday at 2 p.m. 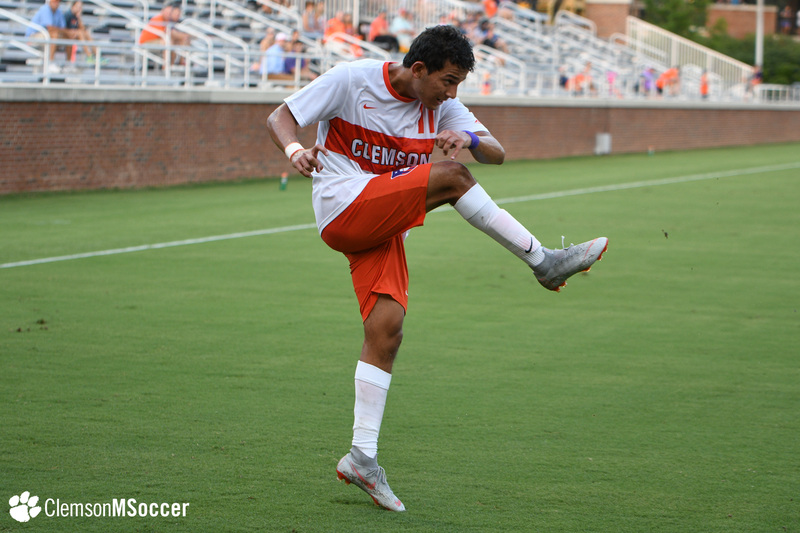 The Tigers then open the regular season on Aug. 24 against Creighton in Omaha, Neb.